The top 6 players will qualify for the masters final on Sunday. • All players bring a single 35-point army list. • All games are played using the Outflank scenario. • All spells listed on a warcaster’s or warlock’s spell card and all animi on warbeasts are considered “erased” for this format. You can use only the spells and animi that you draft in this event (see below). • DRAFTING: Before the tournament begins, players are divided into groups of up to eight players. Every player is given a deck of eight cards, each of which lists one spell or animus. When the EO announces that it is time to begin drafting, take one card from your deck and add it to your spell pool. Once all players have chosen a spell, players simultaneously pass their decks to the player on their left. Then take the deck from the player on your right and repeat the process until your spell pool contains exactly eight cards. • Spell cards you draft become part of your warcaster’s or warlock’s spell list for the duration of the tournament. of his warbeasts as an animus. Joey assigns Rush to a shredder, so all five shredders now have Rush. • If an effect would reduce the COST of a spell below 1, it reduces it to 1 instead. • Cards labeled as spells can be used only as spells; they cannot be assigned as animi. • Once all players have drafted their spell list and assigned any animi, note on your player record sheet the spell resources you have and how you allocated any animi. • Pairings for the tournament are drawn from all players in all the drafting groups. 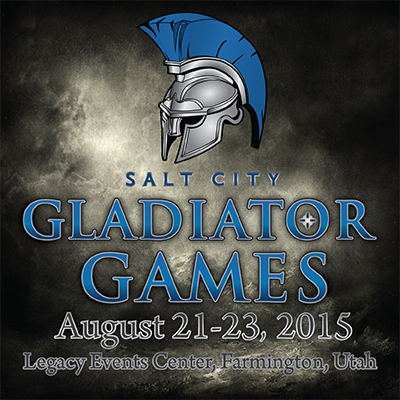 This tournament will be seeded from the winner of the spring Utah Cup, the winner of the spring Intermountain Cup, and the winners of the two qualifying tournaments prior to the Gladiator Games, as well as the seed players from Softcore and the Steamroller event during the SCGG. The winner will be crowned champion of the Warmachine SCGG! Instead of spinning for a single random caster, you will be given two casters to choose from each round. There will be no special respins or anything of the like. The event will also be scored like a standard Steamroller event as opposed to the achievement based standard.